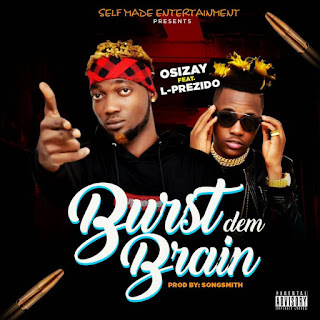 Self Made Entertainment hit machine "Osizay" teams up with very promising Nigerian music maestro, the sweet-lyrical "L Prezido" to deliver an impressive sound dubbed "Burst Dem Brain" ..and it's FIRE. When a song is dope like this,you just wish everyone hears it! 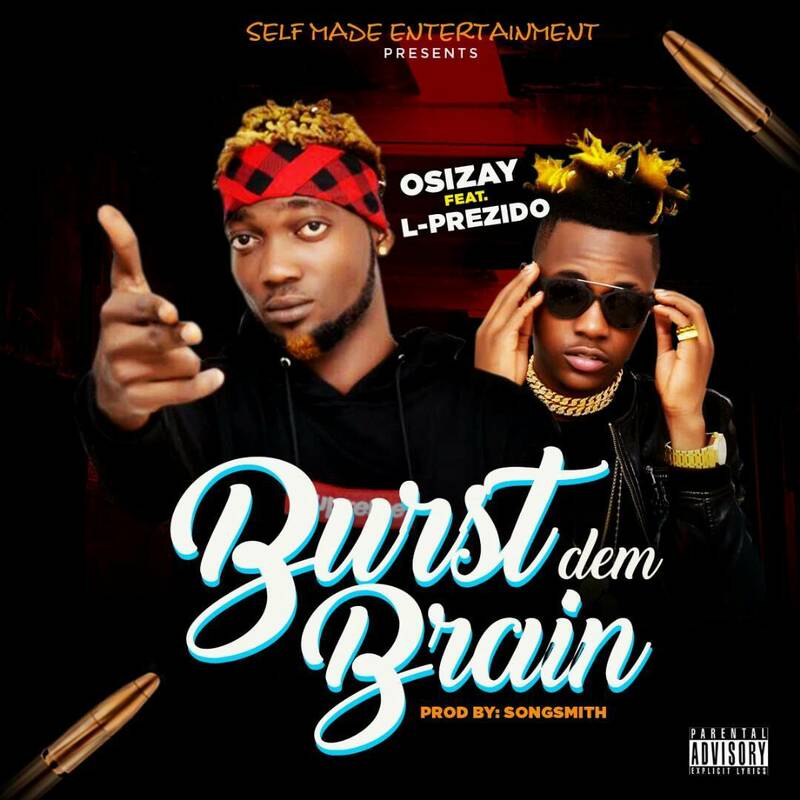 Download,and don't forget to share.